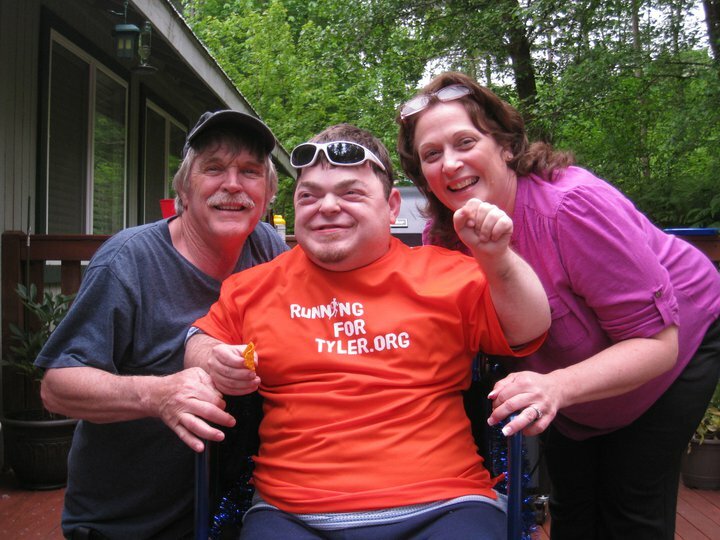 Here are many of the organizations within the community that Fleet Feet supports! Donates Gift Certificates to several fundraisers throughout the community. 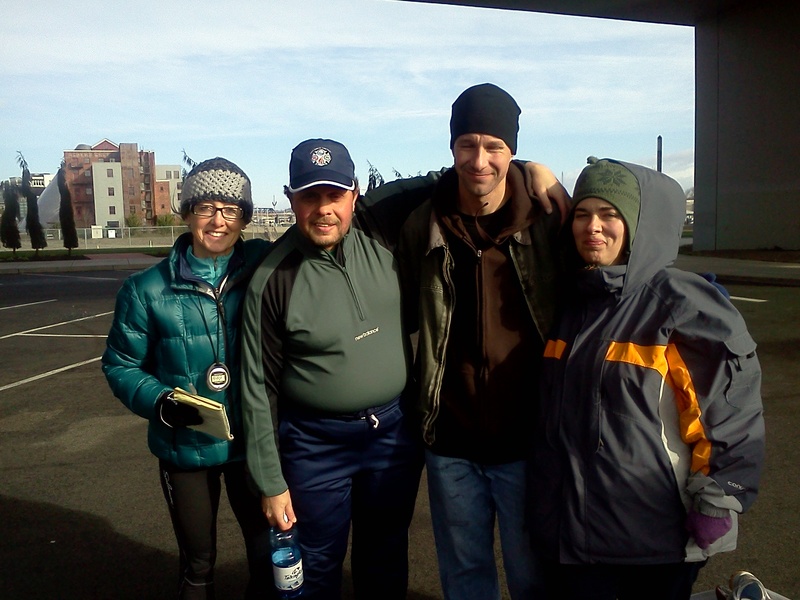 Supports the Dock St. Running and Walking Club in Tacoma benefiting the homeless. Fleet Feet also on the GET FIT BONNEY LAKE committee. 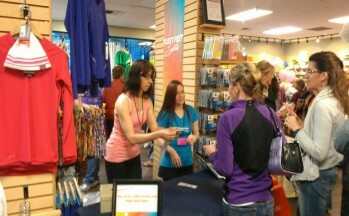 Fleet Feet Sports Bonney Lake Hosted their Spring Diva Night. Fleet Feet fundraised for Running for Tyler and these awesome Divas gave a total of $750 for the noteworthy non profit organization. We had an awesome group of vendors, lots of smiling happy divas, and hard working employees.